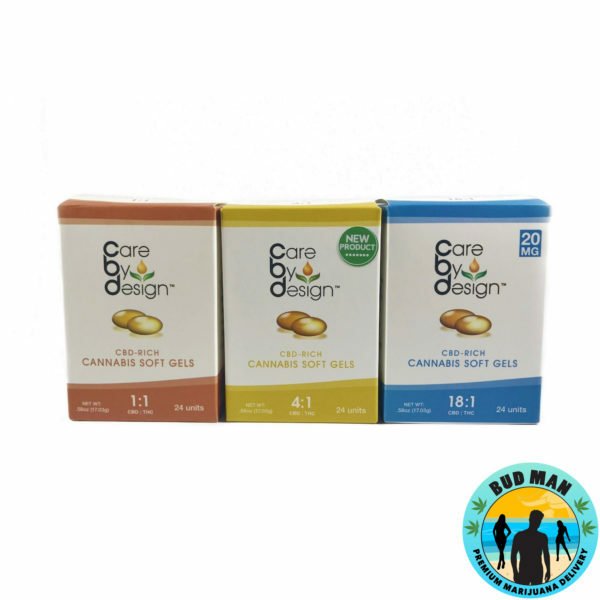 Care By Design offers CBD-rich cannabis medicine in convenient soft gel caps. Ideal for long-acting relief, and precise dosing. 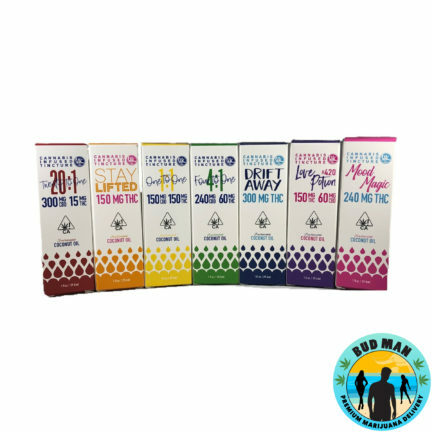 With 2 different CBD:THC ratios to choose from, patients can adjust their dosage to suit their specific condition and personal preferences. Commitment to quality: Our cannabis soft gel capsules are lab tested to ensure the highest quality. We test for cannabinoid and terpene profiles, as well as mold, bacteria and pesticide residue. 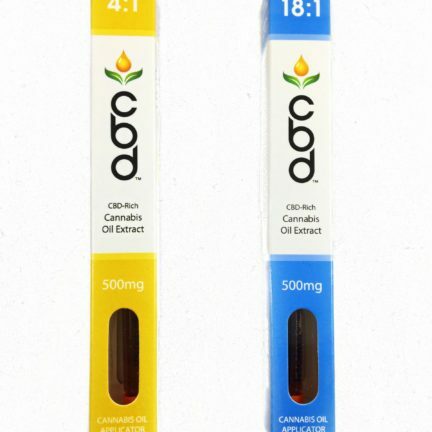 We verify that each capsule contains a consistent amount of active CBD. 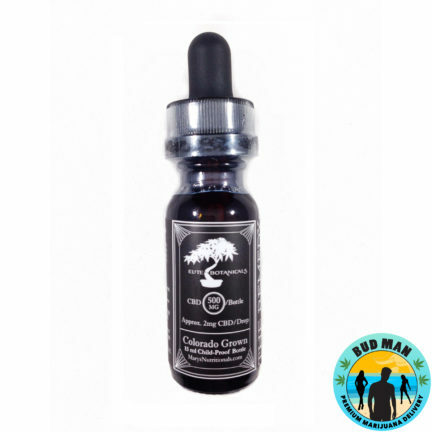 Our CBD-rich cannabis oil is extracted from locally grown cannabis, and free from any contaminants. 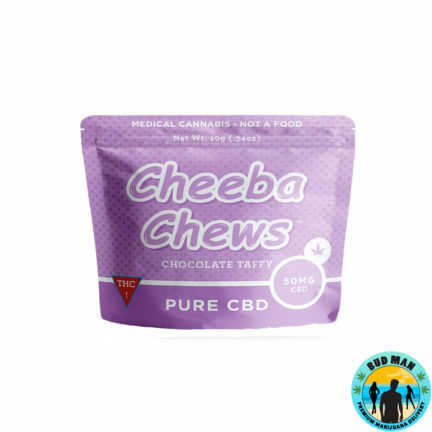 Easy to swallow and the pill controls my dose of CBD for pain. Long lasting. I am deadly afraid of big pills that are hard to swallow but honestly these go down so easy. It’s very long lasting and very helpful towards my extreme neck pain. Used for a cancer patient who had never used cannabis before. Worked great to relieve pain and stress relief.